Daniel James is a producer, songwriter and multi-instrumentalist based in Nashville, Tennessee. 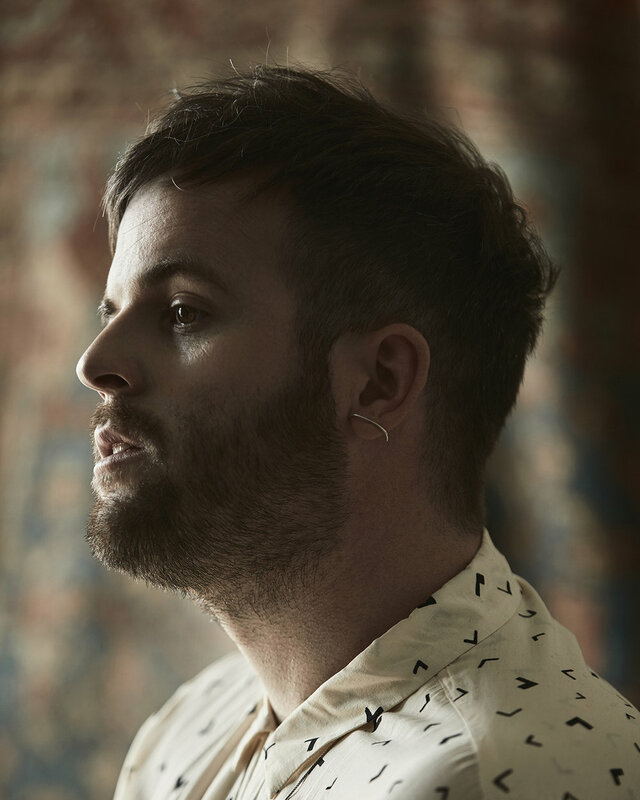 When not recording and performing under the moniker Canon Blue, James has produced and recorded numerous projects with the likes of Efterklang, Amiina, and Chris Taylor (Grizzly Bear), as well as Wild Cub, Joy Williams (The Civil Wars), Judah & The Lion, and Paramore. Working in studios from Iceland to New Zealand, Germany and Nashville, James brings a multigenre and versatile approach to each project drawn from influences around the world.